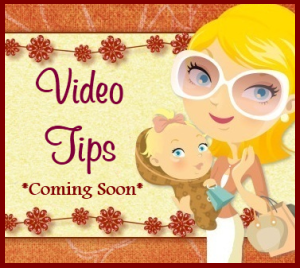 Mom For A Deal: *HOT* Amazon~ Rembrandt 2-Hour Whitening Kit $7.57 Shipped! *HOT* Amazon~ Rembrandt 2-Hour Whitening Kit $7.57 Shipped! 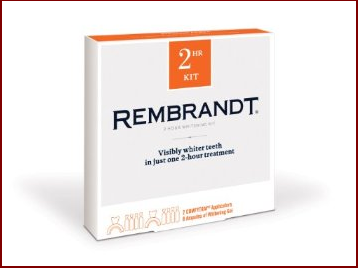 Hurry over to Amazon and get a Rembrandt 2-Hour Whitening Kit for just $7.57 + Free Shipping with Amazon Prime!